A reader lives a thousand lives before he dies…..! 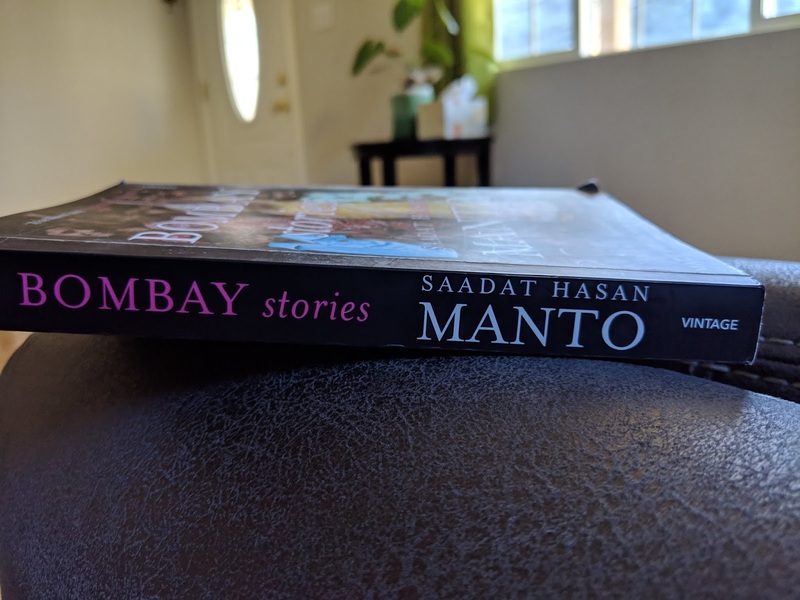 It’s been a long time when time when I was looking for a book by Manto – Saadat Hasan Manto. I had read about him through my browses on poets from Pakistan and his name used to pop-up here and there and when I read about him and his nature of calling a spade a spade, my curiosity grew. Whenever as a family we go into book store (which these days are diminishing due to all these online shopping), I look for books by Manto or for Manto and no luck! It was last year when we went to India for a family wedding and happen to go around in Bangalore where we were actually looking to hangout at the old Bangalore side which I love it even today as it reminds me of the days when I went to Bangalore in 90s and it makes you feel you’re back in those days where everything has its own pace and there is a peace. No one is racing, we went to Blue Frog and spent some good time eating food, drinks and music…it was heaven. After that we wandered around and saw this book stall and we just got lost inside. 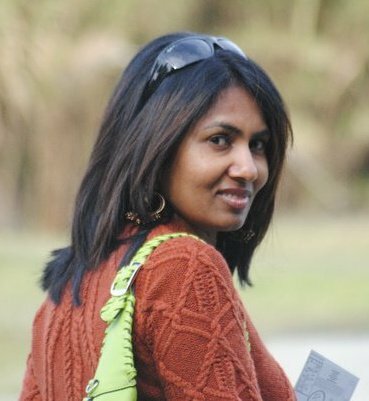 My husband as he was collecting many books, I was looking for two books… one by Manto and the other by Nathuram Godse! Luckily found both and I am glad that I was able to finish this book as I started reading Manto only after coming back to San Francisco. In between I saw the move on Manto as that got released as well in 2018. The movie I felt good as I had completed 80% of the book and hence the stories were reminding me of how it was written and how those were shown in the movie..! Now comes to the actual book, yes as I was reading the book from the beginning each story gave me the insight about Manto and his keen observations to smallest things – it could be the wind but how the wind was blowing the curtain or the hair of the girl in what direction and how – thats how detail he is in his description which takes a reader to experience as if its happening to the reader! I was very impressed with his writing style and as I was reaching each story made me think about Manto. How detail he is? How much he thinks of women and writes about them everywhere it was about Manto in my mind. His language and vocabulary, I was all high with Manto until I started feeling every story is about prostitutes. He used to write for movies but still his story is all about them and how rich people enjoy and what not. At one point to be frank I felt Manto has nothing else to write about other than women who are prostitutes. But as you read next stories at the end, you realize whether its rich or poor people, women and her status in this society is what he is trying to show – a mirror! This book actually not only made me curious through out but it also made me to think after I finished the book. I did think about those women from Manto’s stories and also those men and I wondered life at that time and I compared to today and I felt nothing has changed. May be the standard and living styles might have changed based on the generation but ultimately society looks at women as an object, nothing has changed even though time has!!! I also realized one thing that a point where I felt angry with Manto that he is only writing about prostitutes is also a skill of Manto to bring that anger in me for the women’s sake and I give that credit to Manto. I wish there were more like Manto. A good read and if you have ever lived near Bombay and Pune and have been close to Indian film industry then definitely it will touch your memories in a way to give that nostalgic kick to you. I give 5/5 for this book and I want to read more of his books! Previous postAnd though she may be broken, she is not defeated. She will rise unfettered, unbeaten, unimpeded..!